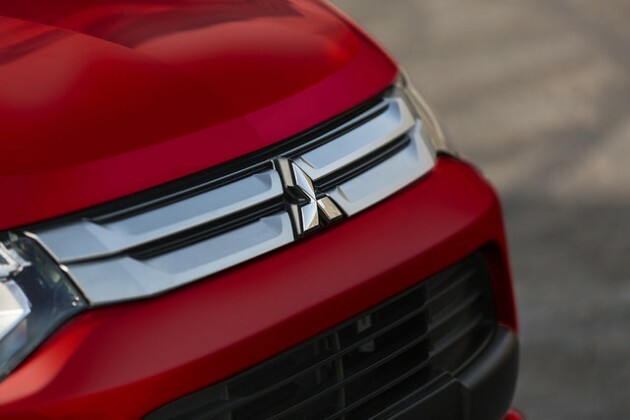 Mitsubishi has been gaining momentum in the US auto industry, and January’s sales numbers back that up. The company enjoyed its 11th consecutive month of year-over-year sales increases and the best January in seven years. Last time Mitsubishi sold this many cars, George W. Bush was still president, the country was entering a huge recession, and the return of Indiana Jones had disappointed everyone as soon as we saw that terrible scene where he somehow survives a nuclear explosion by hiding in a refrigerator. Oh, and the aliens. The star of the show remains the Outlander Sport, which sold 2,267 units last month, an increase of 23.3% over last January. The Mirage also had its best month of sales since it was introduced to the US market in 2013 with 1,705 units sold. 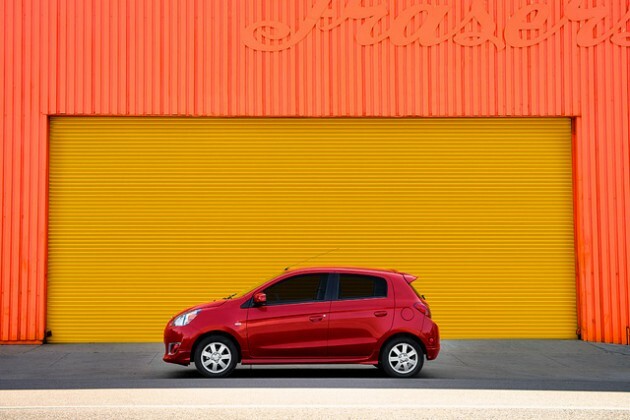 The Mirage was recently recognized in the IHS Loyalty Awards, when it was found that Mirage owners are most likely to buy another one than drivers of any other sub-compact car. The Lancer had an incredible January with a 68% increase over last year at 1,515 units. Even the i-MiEV showed up, with 3 units sold. So, don’t give up on Mitsubishi yet; it looks like the brand is making a slow and steady comeback. The automaker is even due to reveal a new SUV in Chicago this month.